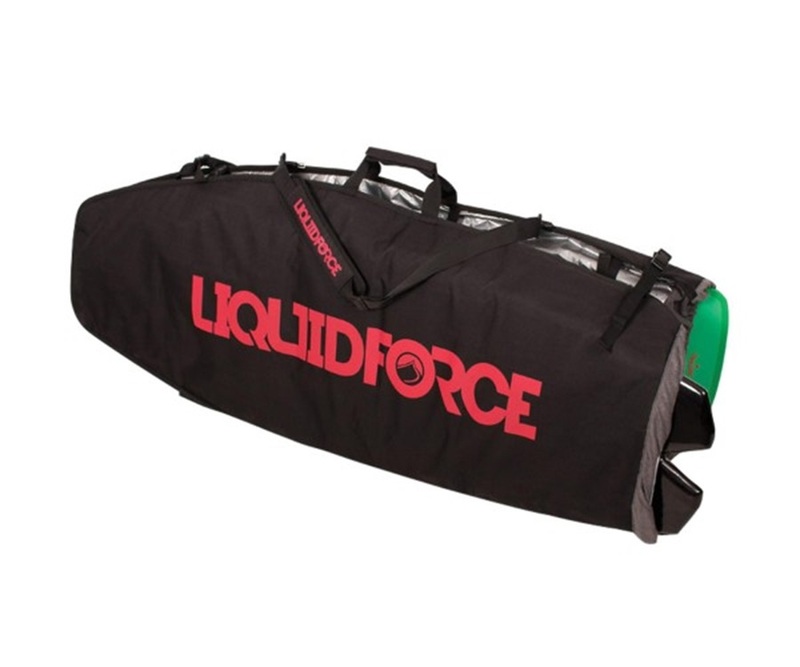 Wakeskate bags in our discount clearance sale - get free Wakeskate bag to go with your new Wakeskate, Padded Bags by O'Shea Liquid Force, Gator, O'Brien. These Wakeskate Bags and padded sacks are great to protect your new Wake Skate 0 compression moulded or wood ply with foam deck or grip deck and bag is essential, and these are at sale discount prices. 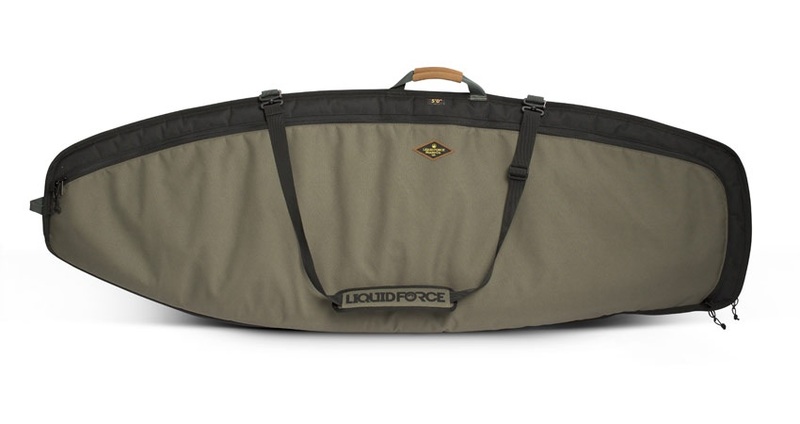 Liquid Force Skim Day Tripper Wake Surfer Bag - Designed to protect your LF Wake surfer board. Small 52". Liquid Force Wake Surf 4 Board Bimini Top Carrier - a great solution to keep your wakesurf boards safely organized onboard your boat. 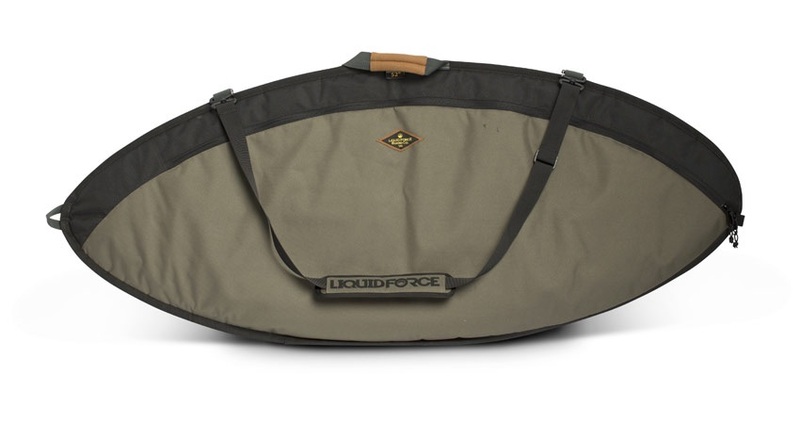 Liquid Force Surf Day Tripper Wakesurf Bag - Designed to protect your LF Wake surfer board. Small 5'.